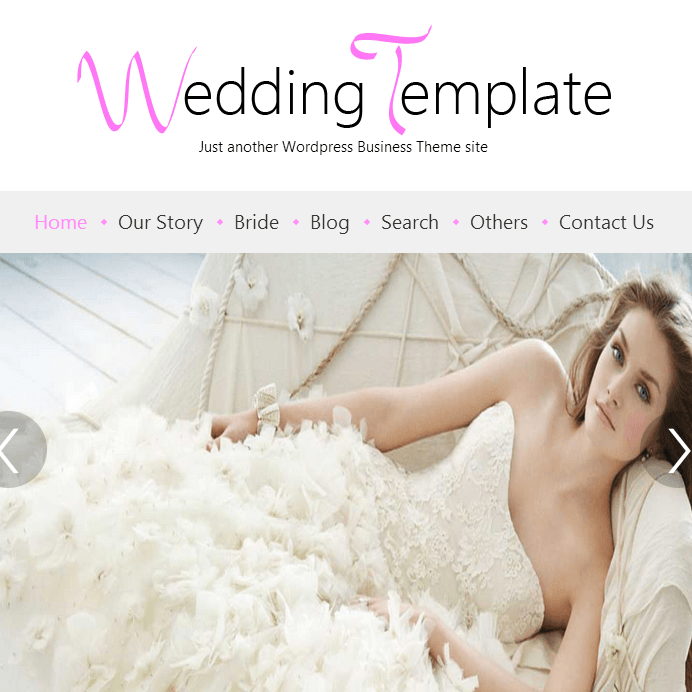 Elegant WordPress theme for Wedding websites. 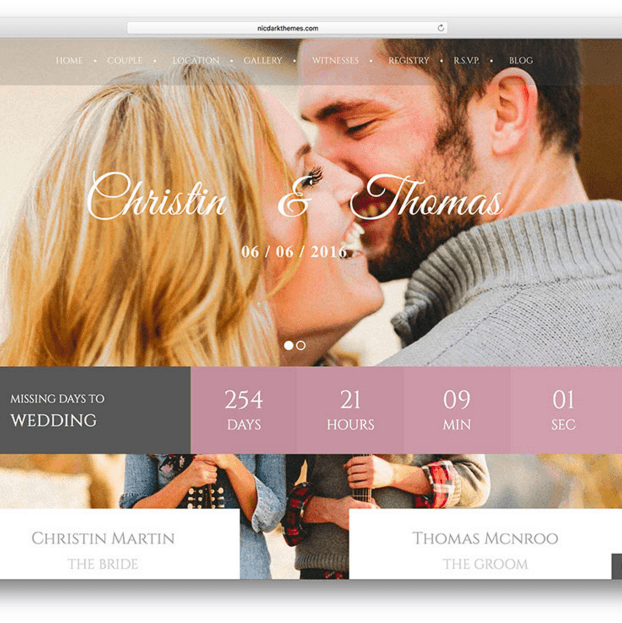 Wedding Emotions – It is a WordPress theme which is useful for creating Wedding Websites as well as used by photographers. It comes with lots of amazing features and contain responsive design which looks perfect on any devices such as iPads, iPhones, mobile devices etc. It is also used for organizing the wedding events, various functions for weddings, photographies, designing the hall using different different attractive colors, layouts, styles within the theme. The theme uses page builder, the one of the most important feature which let you create any of the page using your ideas. 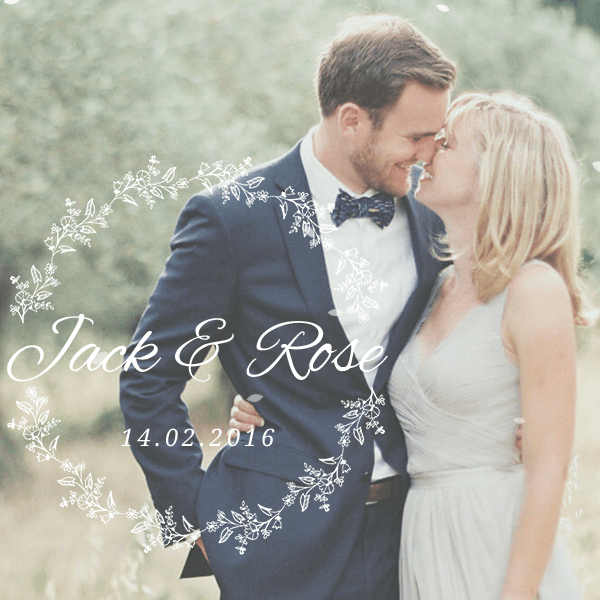 All of the stunning photographs of the wedding can be stored in portfolios/gallery using different types of layouts supported by the theme. Each and every pages can be customized easily as tons of customization options are also provided. It uses clean and validated code, SEO friendly theme, it allows you to highlight all the memorable moments to make the site more attractive. Features included are : Awesome cross browser compatibility, Translation ready theme, extensive documentation – step by step instructions to help you easily set up and customize your website. beautiful filterable portfolios and galleries, 640+ Google Fonts, Shortcodes, Custom Widgets which allows you to insert useful elements, Social Sharing buttons, all posts format support : audio, video, images, quote etc. It is built on Bootstrap framework, different types of layout support : Masonry/Metro/Grid layout and much more features are supported.